Water, Sewer, Electric ALL ON LOT! This home site is ready for you to build your new home. 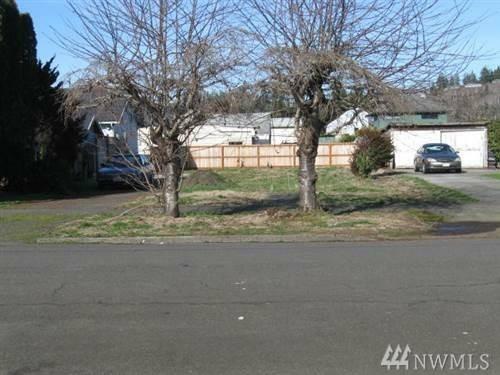 Desirable Hoquiam neighborhood, close to schools and shopping, only 20 minutes to Ocean Shores!